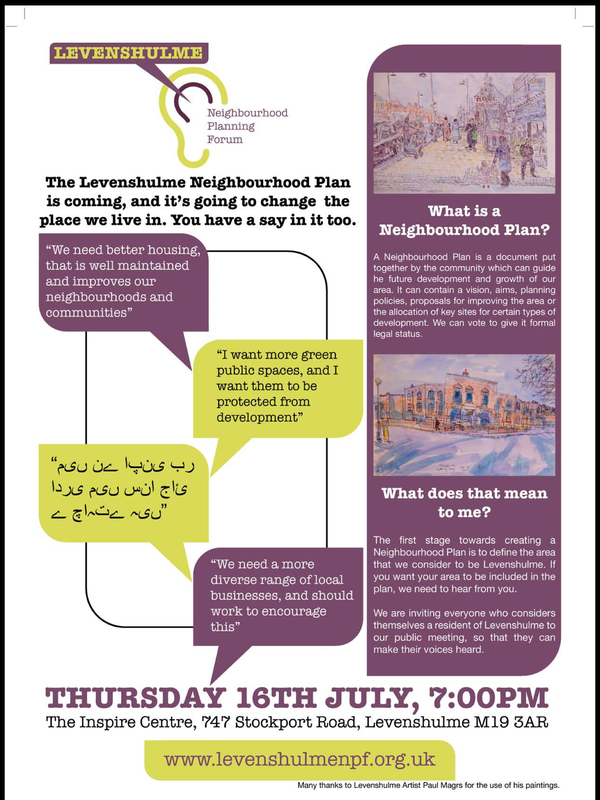 A meeting of Levenshulme Neighbourhood Planning Forum will take place this evening, Thursday 16th July, 19.00-21.00 at the Inspire Centre on Stockport Road. 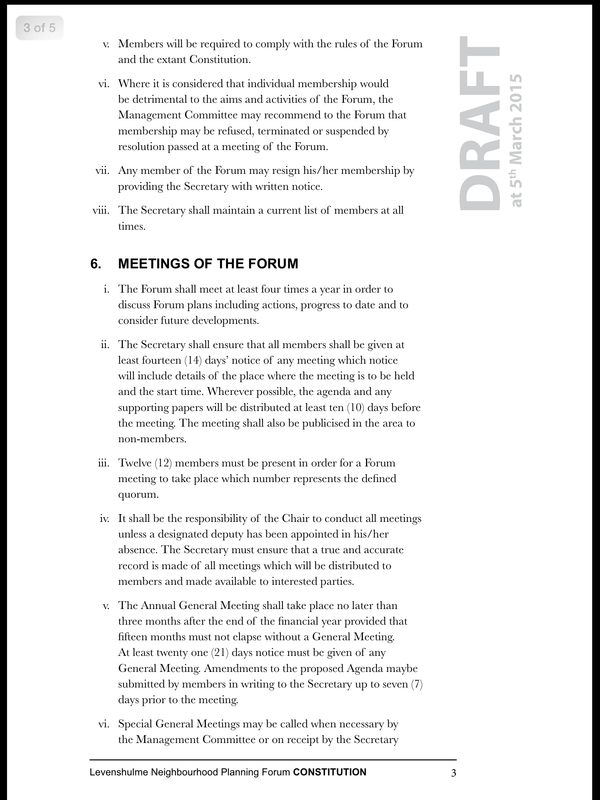 The agenda, draft constitution and proposed designated area are provided below. 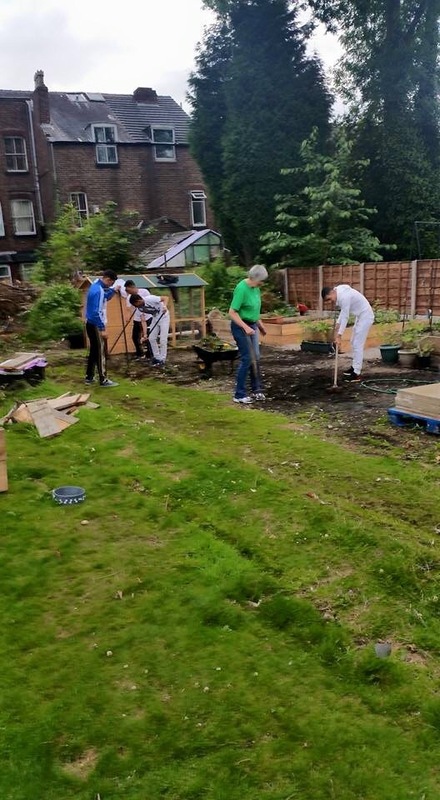 Levenshulme Youth Project have been working hard at the Klondyke Community Allotment. Thanks to all involved and to Lydia Meryll for organising this. A Levenshulme business is working with People with Pets in Poverty by donating a free phone for every phone they sell. 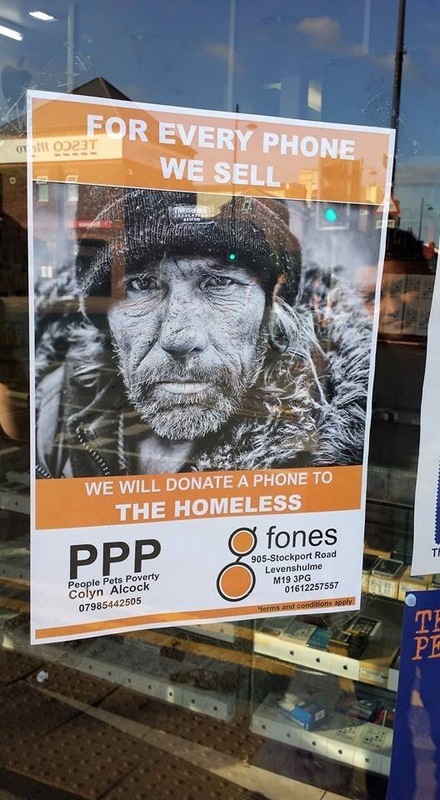 G Phones on Levenshulme High Street came up trumps by supporting the local organisation that helps homeless people find accommodation and support their needs including providing phones so they can stay in contact. 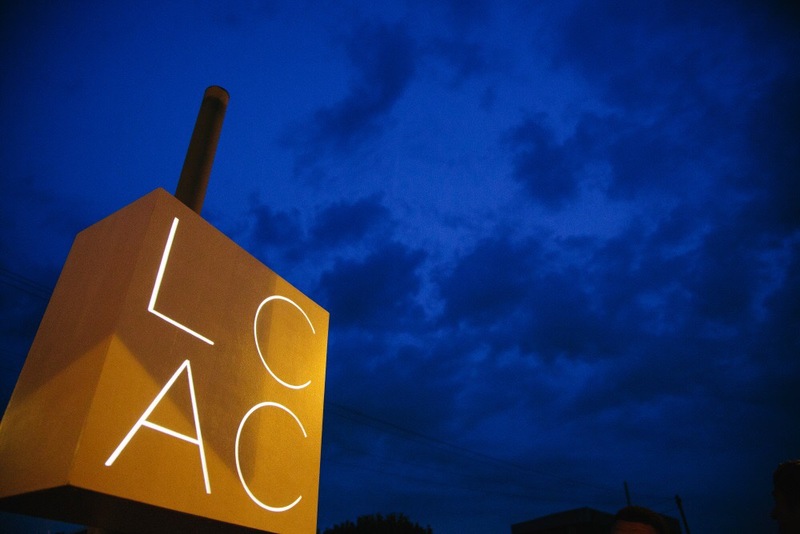 Levenshulme Contemporary Art Centre (LCAC) activities start today with an exhibition at Bankley Mill (19.00) and a launch party at Fred’s Ale House (21.00). 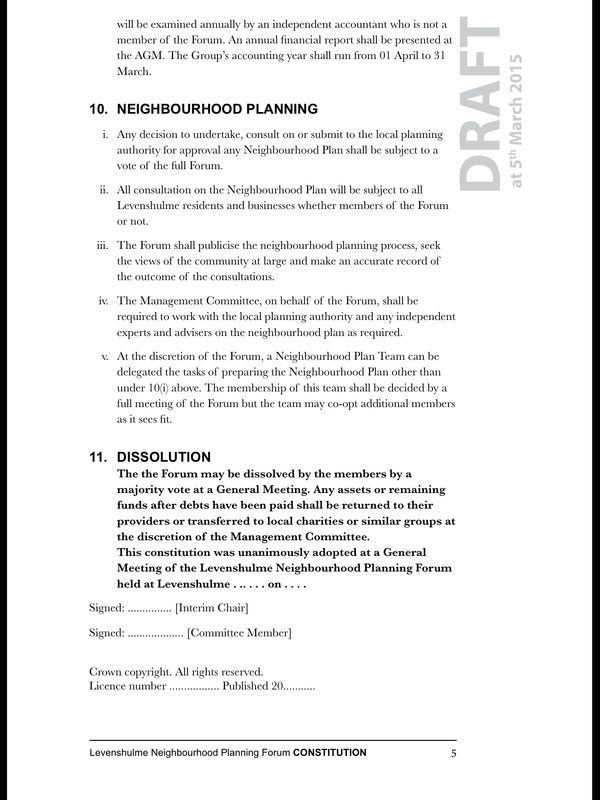 Even before that readings on the Village Green happen at 12.00 and 20.00. 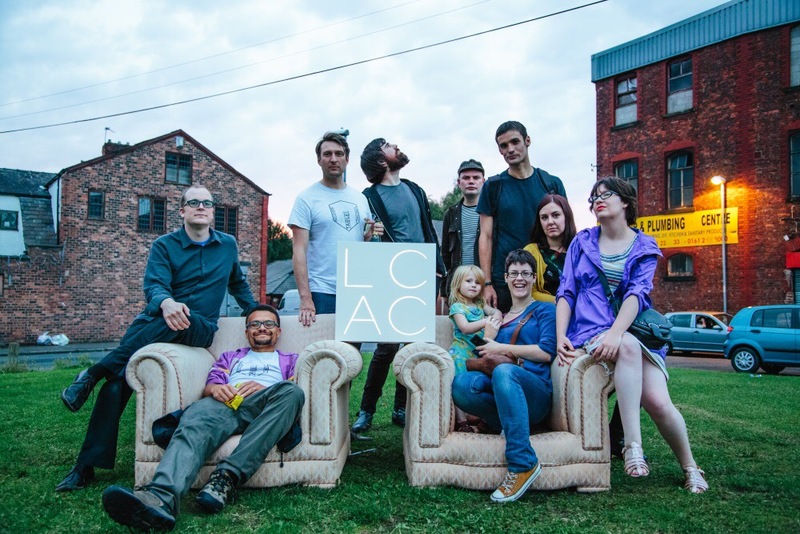 Far from failing LCAC are showing what can be achieved with £2,210 funding from Levenshulme Market Fund to produce a packed programme of events by Levenshulme artists, philosophers and residents to revitalise our High Street and attract people to our community. This is genuine local direct action and imagination at work and what fringe events should be all about during the Manchester International Festival. An explosion of creativity emerging organically from a vibrant, diverse, challenging and exciting community like Levenshulme. 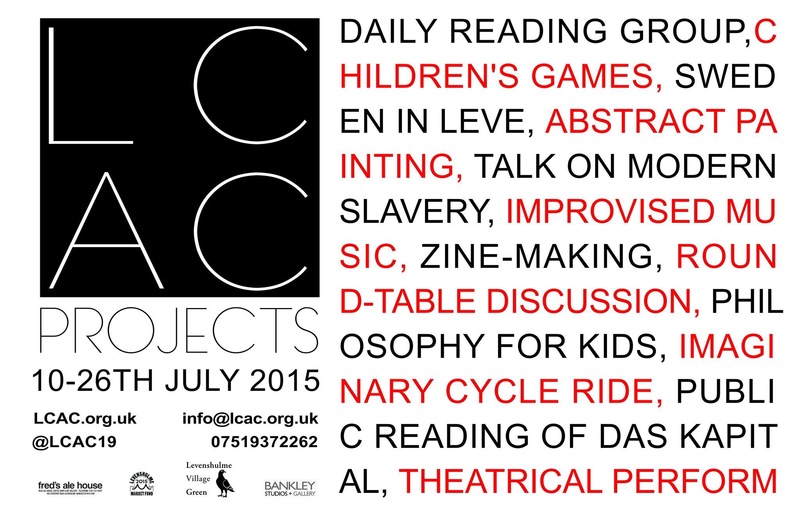 The Levenshulme Contemporary Art Centre Summer Programme has been published. A packed series of events, readings and activities spread over seventeen days to coincide with Manchester International Festival. 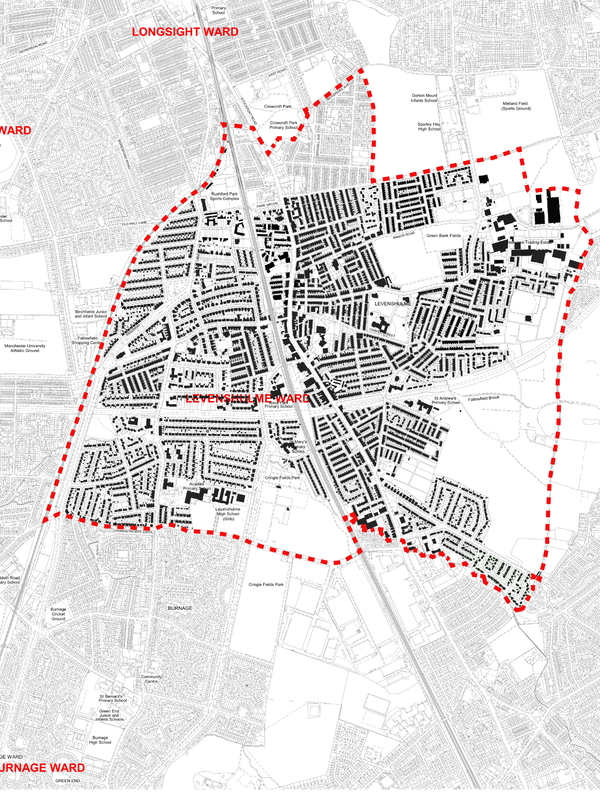 The Fringe comes to Levenshulme courtesy of our own artists, philosophers and academics and enabled by a grant of £2,210 from the Levenshulme Market Fund 2015. LCAC are also raising money for the Wood Street Mission by undertaking a live reading of all three volumes of Karl Marx’s Capital on Levenshulme Village Green. 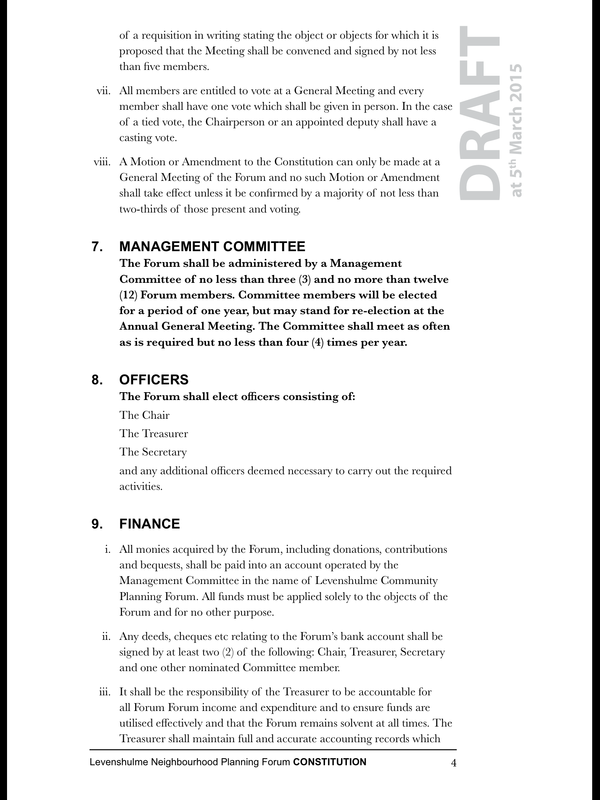 Capital as Process or Thing? 2pm – 4pm	Discussion: What is Home? (Time tbc)	Portfolio Review: Is Debt Worth It? 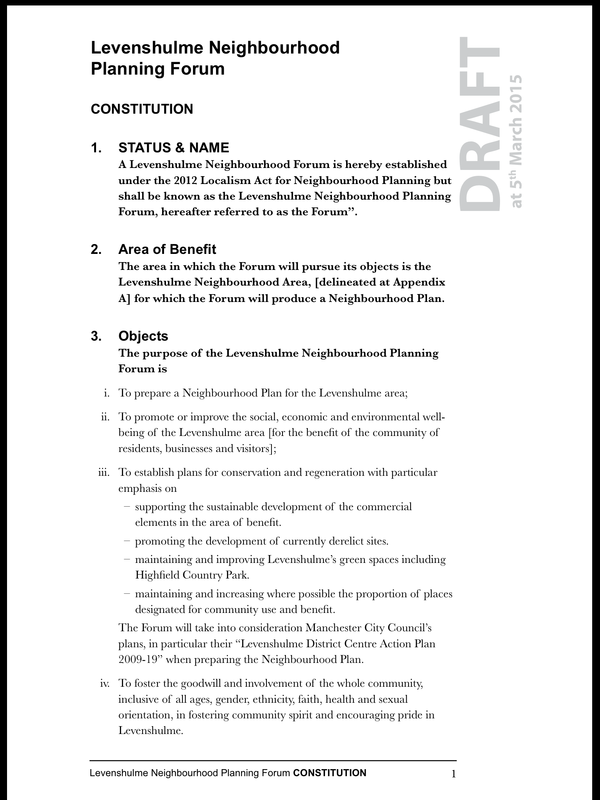 The LCAC Shop will be a temporary, non-profit making hub of radical thinking for the Levenshulme community. It will open for two weeks during the Manchester International Festival (2nd-19th July 2015), with the aim of helping to seed the development of a future independent fringe festival. The Shop will function as an open social space, the aim of which is to create the possibility of imagining a new locality. It will serve coffee, sell radical texts and work/prints by local artists, and host free public talks, including connecting participants with other radically-minded individuals across the world via video-conferencing. It will be open to the public at varied times, including late nights for post-work discussions. 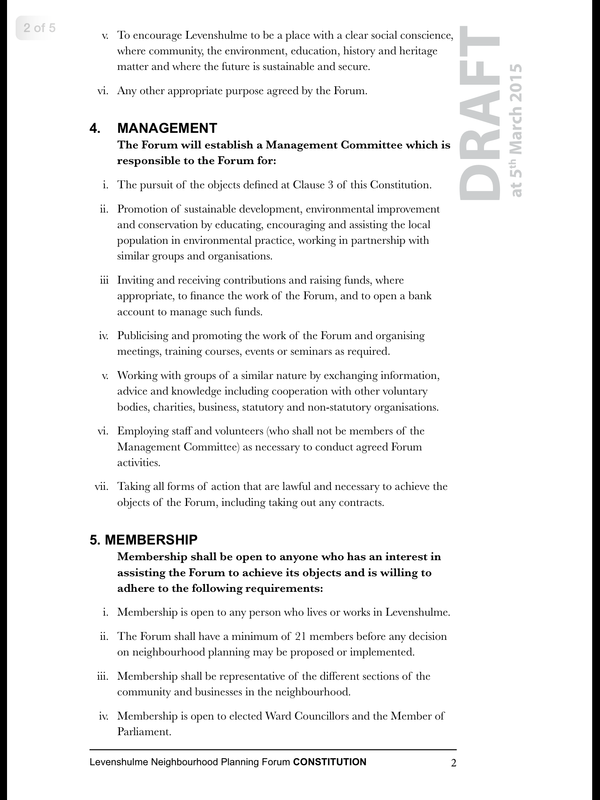 The group are bidding for funds to run the shop, including rental and fittings, marketing and promotion of the space and paying/reimbursing visiting speakers and artists. 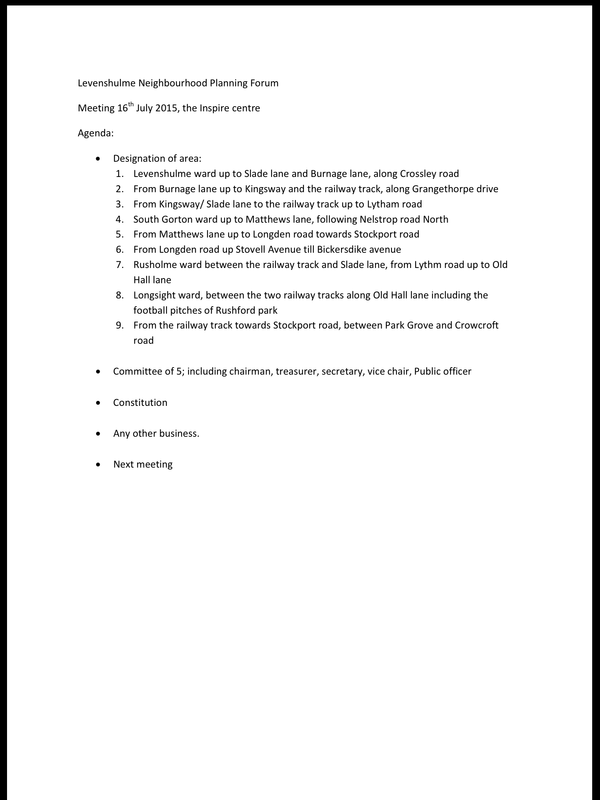 This is a reminder that there is an LCA meeting this afternoon, Saturday 4th July, at 14.15 at Levenshulme Library. As always, everyone is welcome. 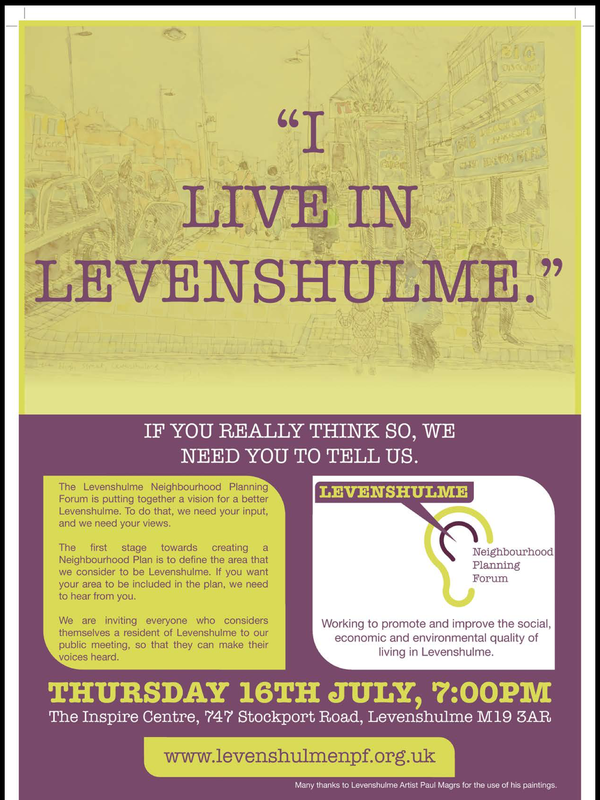 The next meeting of Friends of Levenshulme Station is 6:30pm Wednesday 22nd July in Levenshulme Library Community Room.